This gift will be matched 2-for-1 by the Bill & Melinda Gates Foundation under the End Polio Now: Make History Today initiative. Under the fundraising effort, initiated in conjunction with Rotary earlier this year, the Gates Foundation will match 2-for-1 every new dollar Rotary commits to polio eradication up to $35 million per year through 2018. 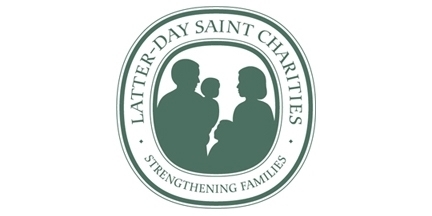 As such, the gift from LDS Charities will triple, resulting in a donation of $600,000.